Today's landscape is fluid and moves quickly, while existing infrastructures are struggling to keep pace. You need an infrastructure that enables you turn ideas into products and services and get them to market as quickly as possible. 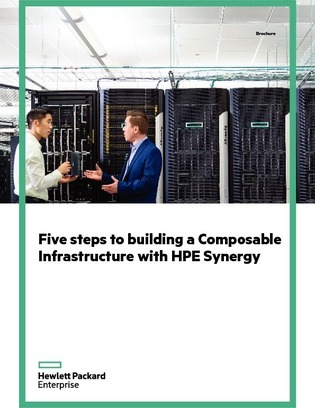 This white paper explores how composable infrastructure enhances your IT and explains the five steps to building your own.